Owner doesn't allow crossing to other island. 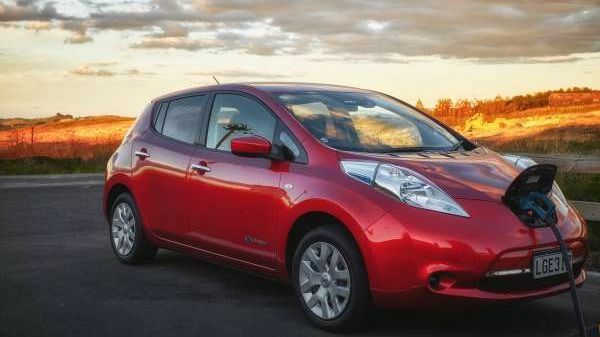 This is a 100% electric car. No need for petrol, pollution or engine noises. 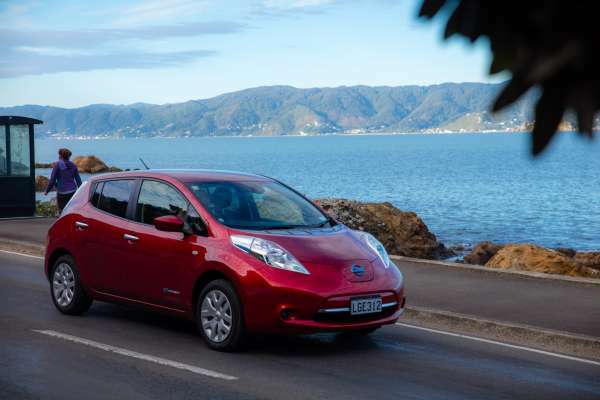 Just plug in to the nearest socket overnight or visit one of the many fast chargers across New Zealand (there's a map in the car) and be on your way in a matter of minutes. It also has heated seats and a heated steering wheel! Perfect for winter trips. Plus you don't need to return it with a full tank.. just roll up when you're done and I'll plug it in. 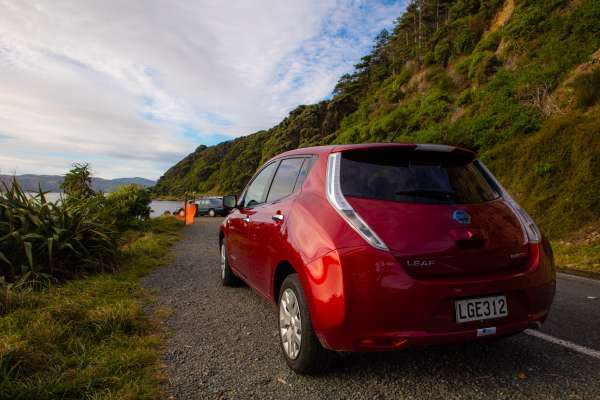 We drove from Rotorua to Wellington and spent about $40 on "fuel"
We'll set you up with access to the Charge.net network when you pick up the car. 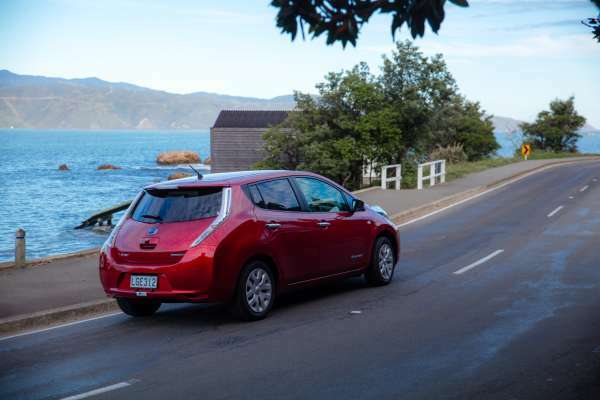 With about 180km on a full battery, you can spend the day zipping around Wellington or head up the coast and explore the region. Fast chargers only take 10 to 20 minutes to top you up. Does it come fully charged? Yes and you don't have to return it fully charged. Is it difficult to figure out? The car comes with a handy guide book and two charging cables (one for the normal wall socket and one for camper van plugs). I'll show you everything you need to know before you go. 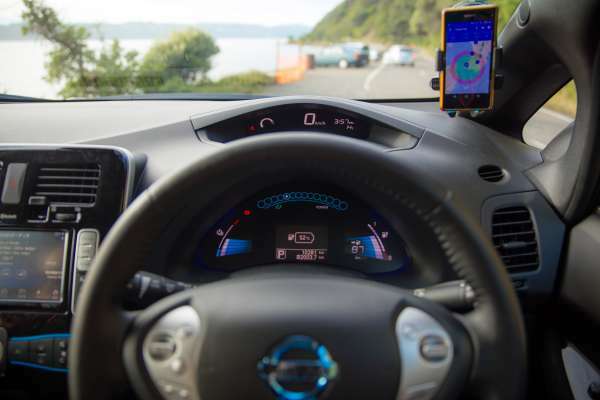 It also has your standard, new car features like air conditioning, reversing camera, air bags, radio, blue tooth hands free calling, 5 seats, a boot, 4 wheels, 4 doors and... electric windows! - includes insurance, roadside assistance and taxes! Rental is insured and includes roadside assistance. 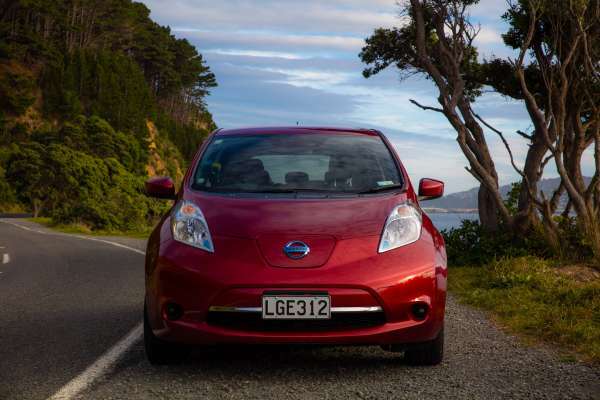 You will receive the car's exact address, contact information and pickup instructions after the booking is confirmed. The calendar is updated by the car owner, and is only indicative. The total charge on your creditcard, if owner accepts your request, will be $79. This price includes all costs (insurance,gst etc.). The insurance has an excess of $1500.00 in case of accidents or theft. A fee of 20 for pick-up/transfer at this location.